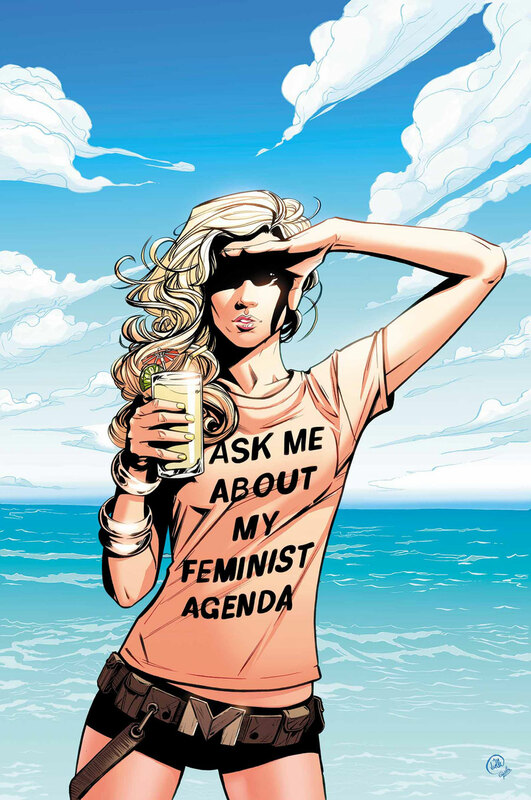 Variant cover to A-force #10. 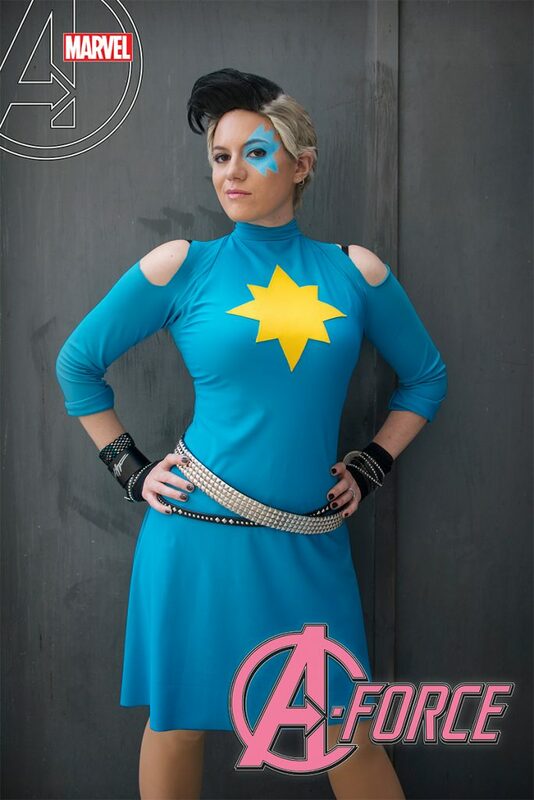 Dazzler cosplay by Corrine Vitek. Posted on July 26, 2016 by onebadmutha. This entry was posted in Image Gallery and tagged a-force, babes, corrine vitek, cosplay, covers, dazzler, uncanny x-men, variant, x-men. Bookmark the permalink.